This bracelet has been designed to encourage fertility and creativity while healing emotional trauma and releasing depression. It is made of sterling silver wire which I have shaped and hammered lovingly to give four decorative elements. These are threaded onto five decorative and functional elements which have three types of crystal chip attached. 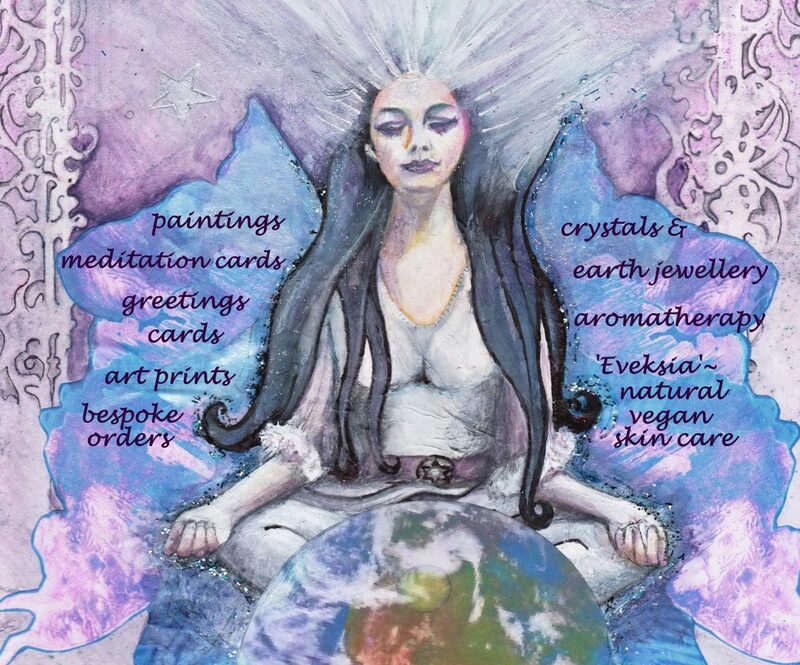 Crystals work best when kept next to the skin as the skin absorbs the crystal’s energies. Rhodonite, the pinky crystal, is known as the ‘first aid’ crystal, healing emotional trauma and releasing feelings of bitterness, anger and depression. Carnelian, the brown/beige crystal, is said to aid fertility by increasing inner receptivity. It also facilitates concentration and balances creativity, so is perfect for meditation of any kind, but especially when wanting to become pregnant. Flourite, the pale green crystal, is said to have a harmonising effect as it balances the nervous system. It is used widely in meditation as it improves focus and opens up intuition. Perfect when you feel unbalanced emotionally. This bracelet also has sterling silver fluted Rombo beads and a silver Carabiner clasp. This delicate bracelet is made of sterling silver wire which I have shaped and hammered lovingly to give a series of decorative elements which have two types of crystal chip attached. These move quite freely which helps them to connect with the skin. Amethyst (the purple crystal) is said to be the stone of tranquillity and contentment and encourages peacefulness and emotional balance; perfect for those times of anxiety or anger. This bracelet also has a silver Carabiner clasp.